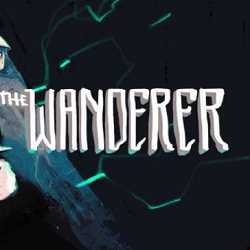 The Wanderer is an Adventure and Strategy game for PC published by Cult Software in 2019. 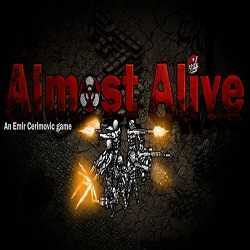 An artistic post-apocalyptic world with fun story! You are in a post-apocalyptic world where you are trying to reach your goals. You should help our protagonist to get to his goals. 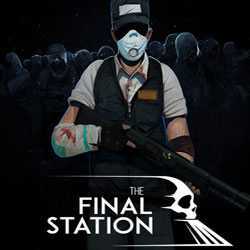 The Final Station is an Action and Adventure game for PC published by tinyBuild in 2016. The world is going to be destroyed by a locomotive! 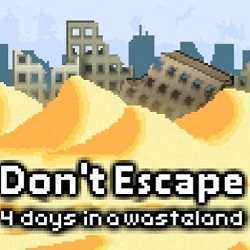 You’re on an enormous train that will destroy the world in its final station. You’re the only hero who wants to stop this train within some days.